Next Digital Privacy Salon 16/01/19: Privacy Resolution Time! Resolved to protect your privacy more in 2019? Got new devices for Xmas and want to make sure they are only sharing what YOU want them to? Come to the first Salon of the year, we’ve got you covered! 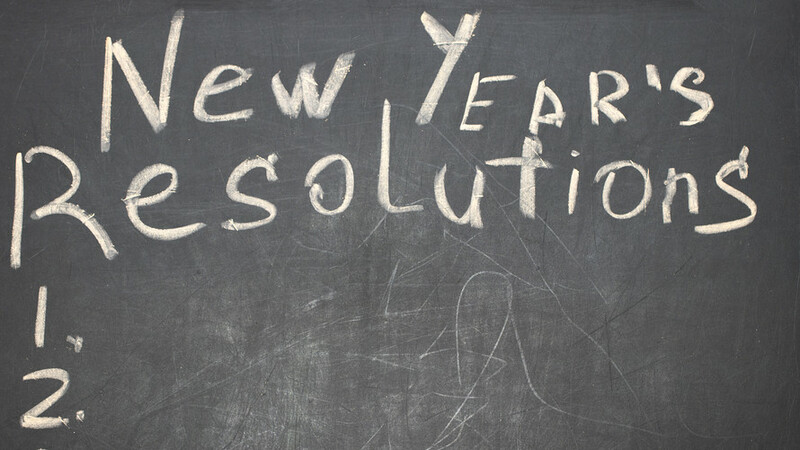 We’ll give practical tips and advice and install some tools so you leave the Salon well on the way to keeping (at least one of) your resolutions! There will also be an introduction to Cyberwayfinder, a cybersecurity workforce development programme for women. For more information on Privacy Salon read this @sachaheck post about a Salon and this interview with Rosi, asking about her transition from Privacy Salon attendee to speaker. The interview is also available in French and German. Digital Privacy Salons are skill & knowledge sharing sessions which aim to teach people the basic ways of protecting themselves and their data from intrusive surveillance and unwanted/unwitting information gathering. Generally the salons deal with how to have private conversations over instant messaging, emails, how to browse anonymously amongst other things. It is very important that you leave the Privacy Salon with tools & knowledge you can use on a daily basis, and explain to your friends how to do it too. All the attendees should come with device(s) they want to install tools on.